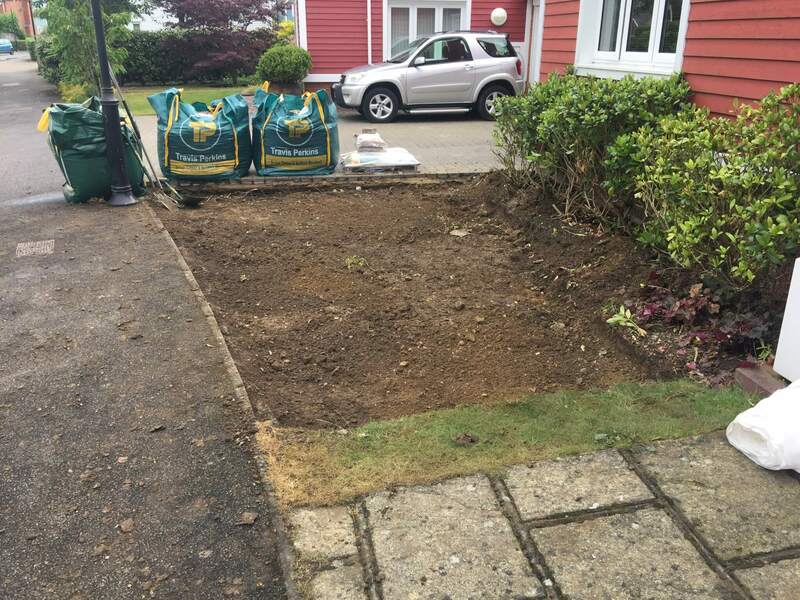 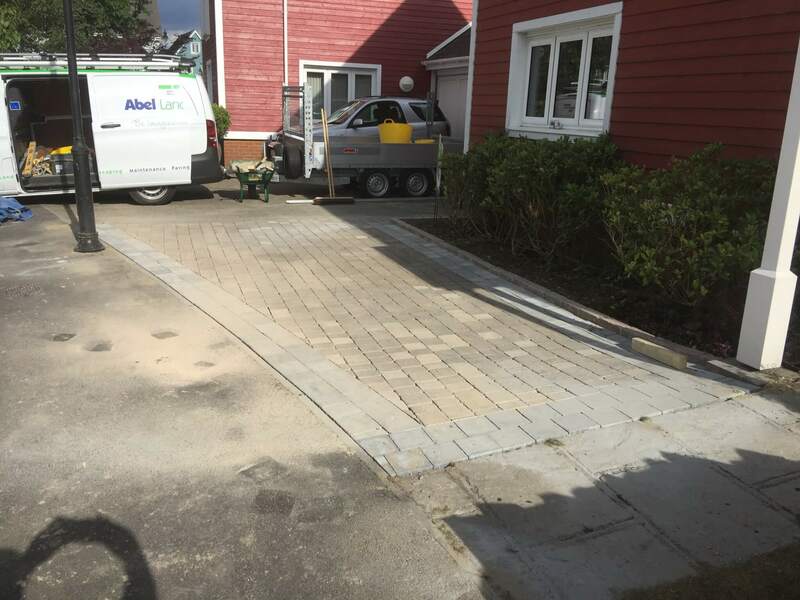 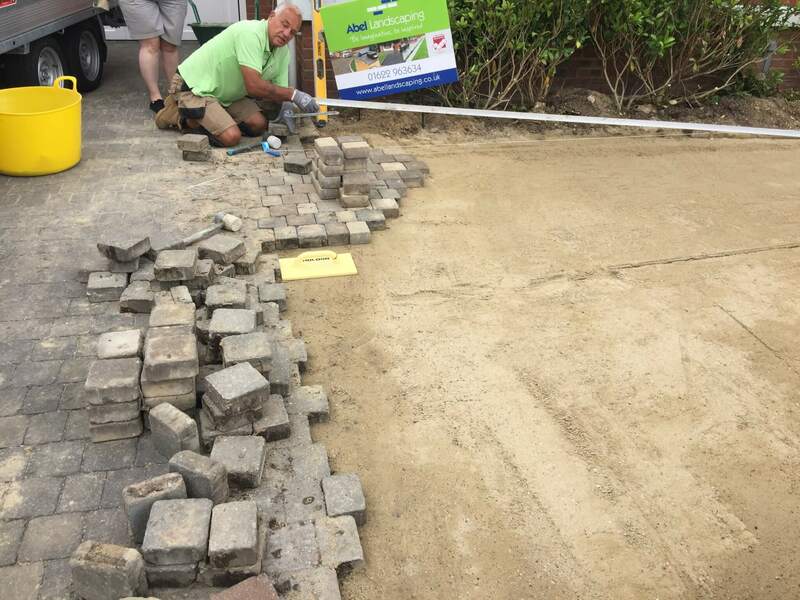 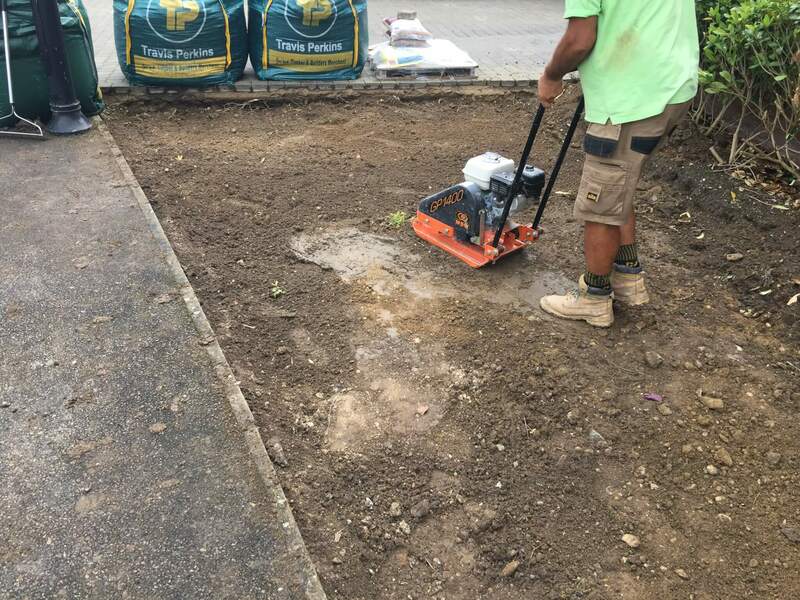 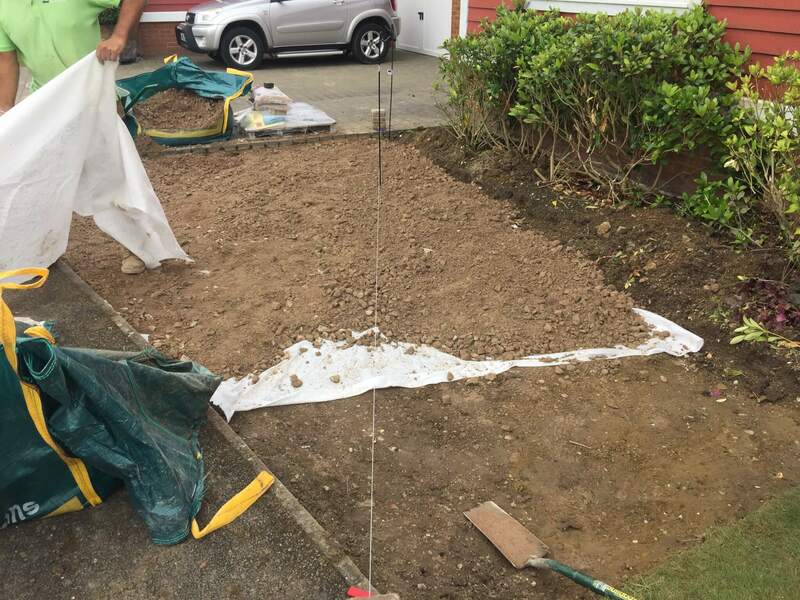 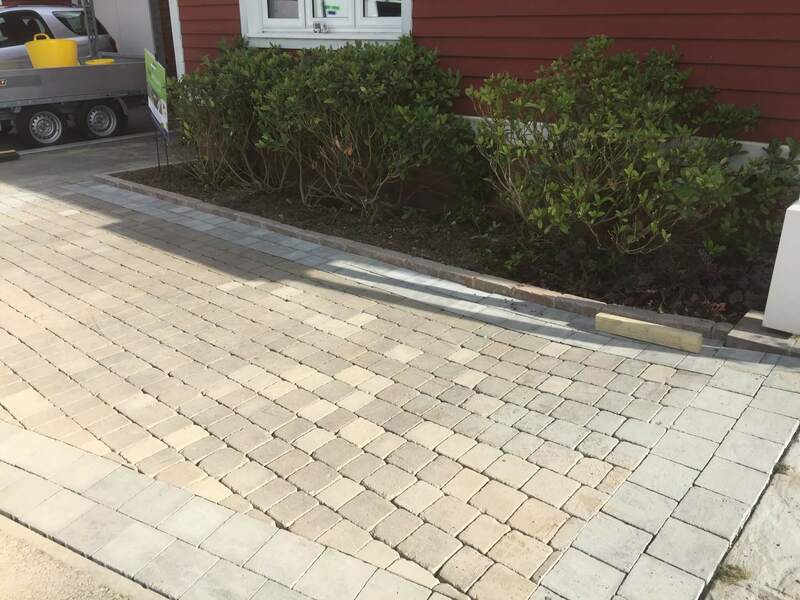 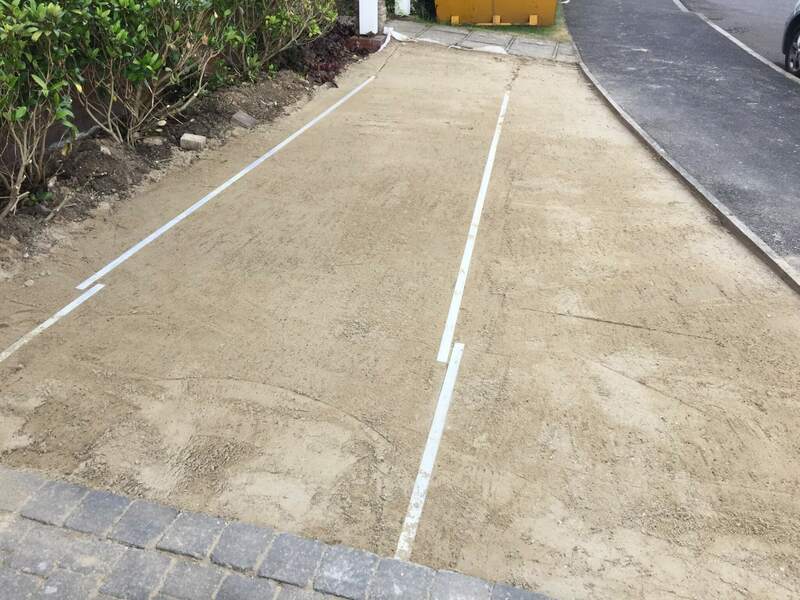 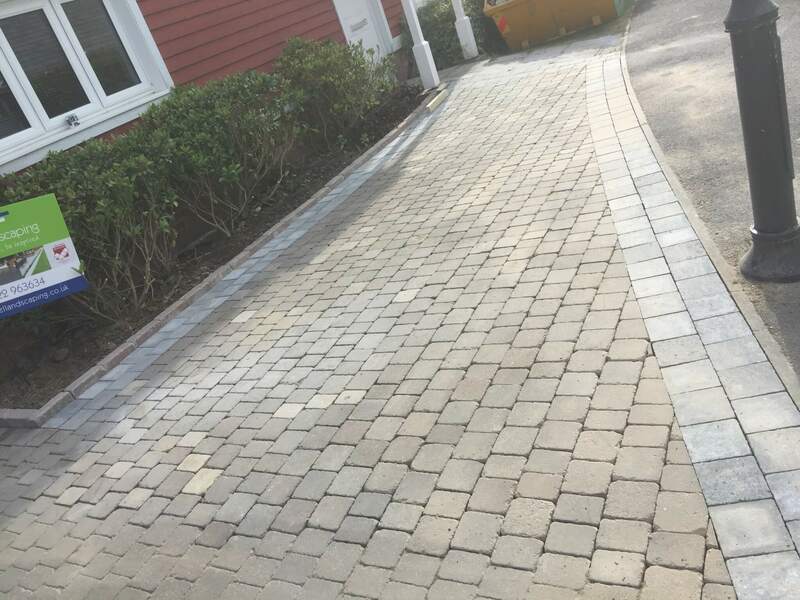 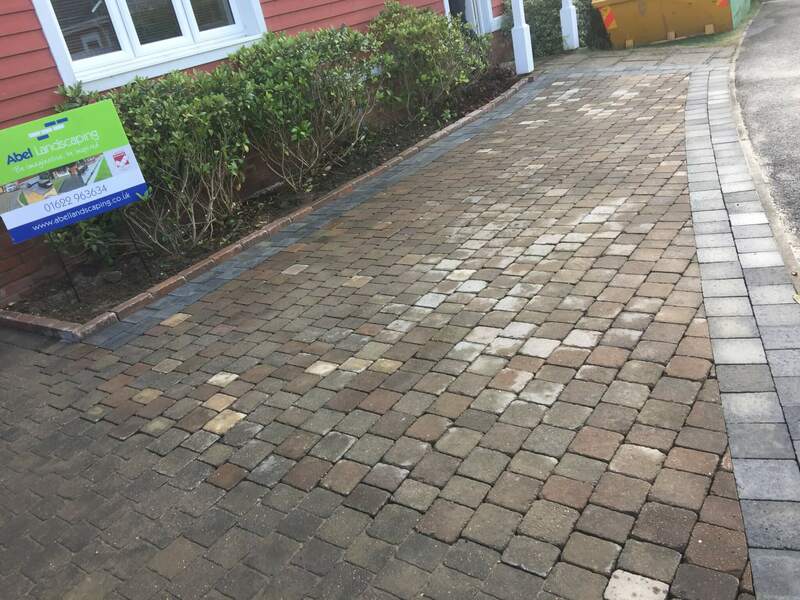 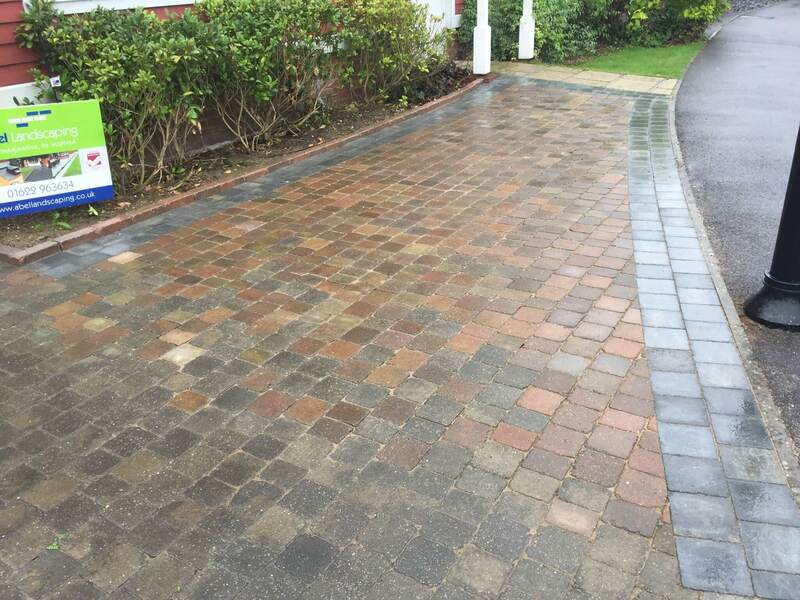 Here we created more off road parking by extended the existing driveway by installing Marshalls Tegula block paving to create a new driveway space. 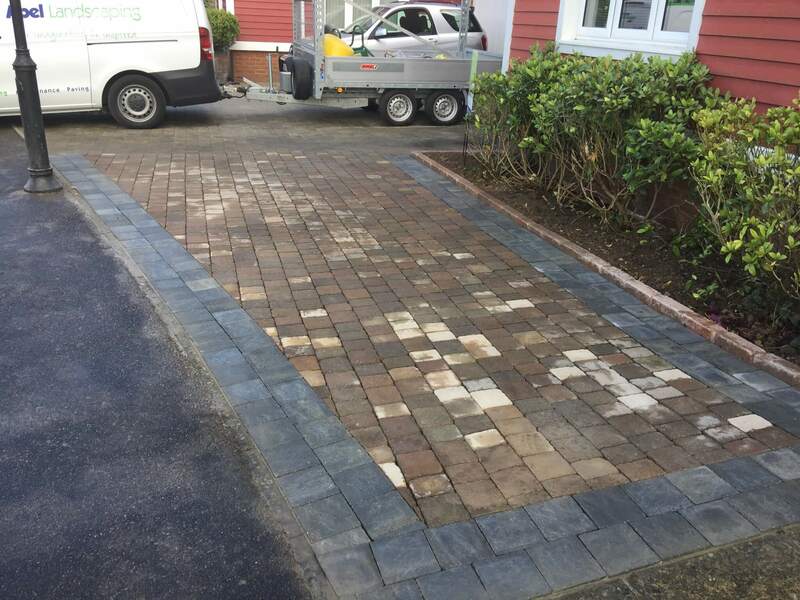 We also installed raised kerb to separate the block paving from the plants. 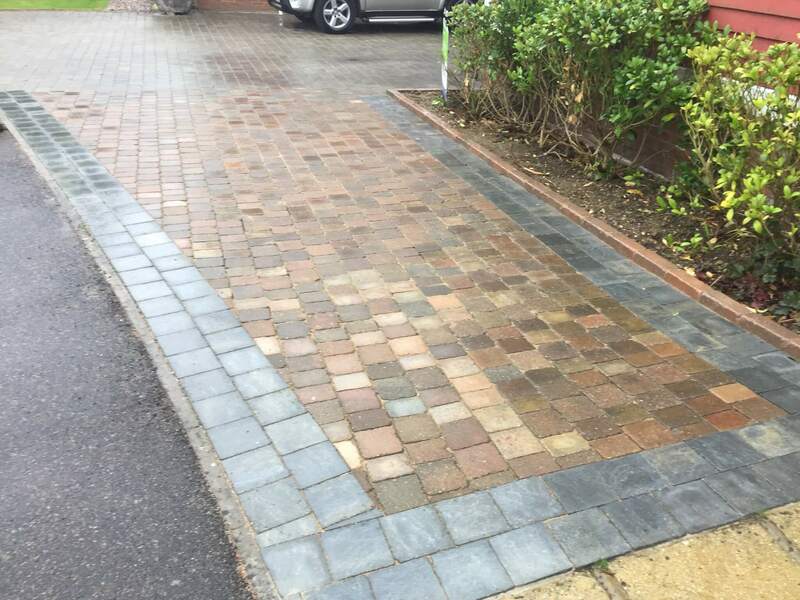 This project was carried out in the Larkfield area of Aylesford, Kent.